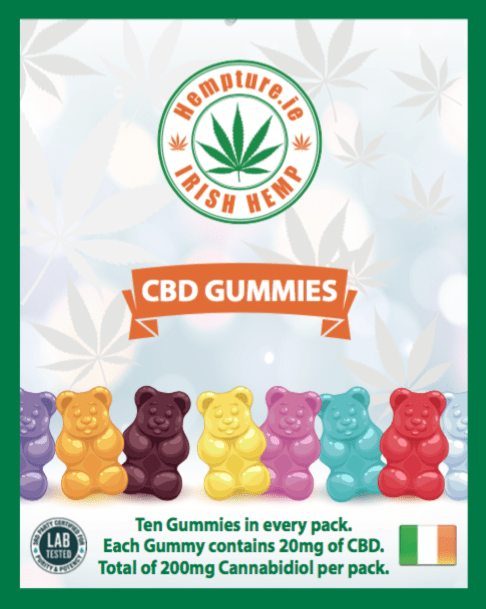 Hempture CBD Gummies final production completed – Now on sale in Ireland! 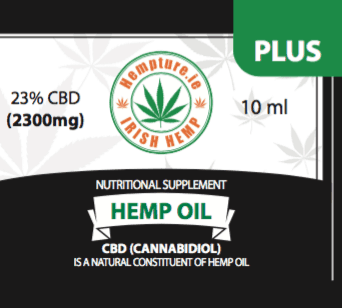 NEW – Hempture CBD Concentrate PLUS (2300mg Pure Cannabidiol) 10ml now available in Ireland. 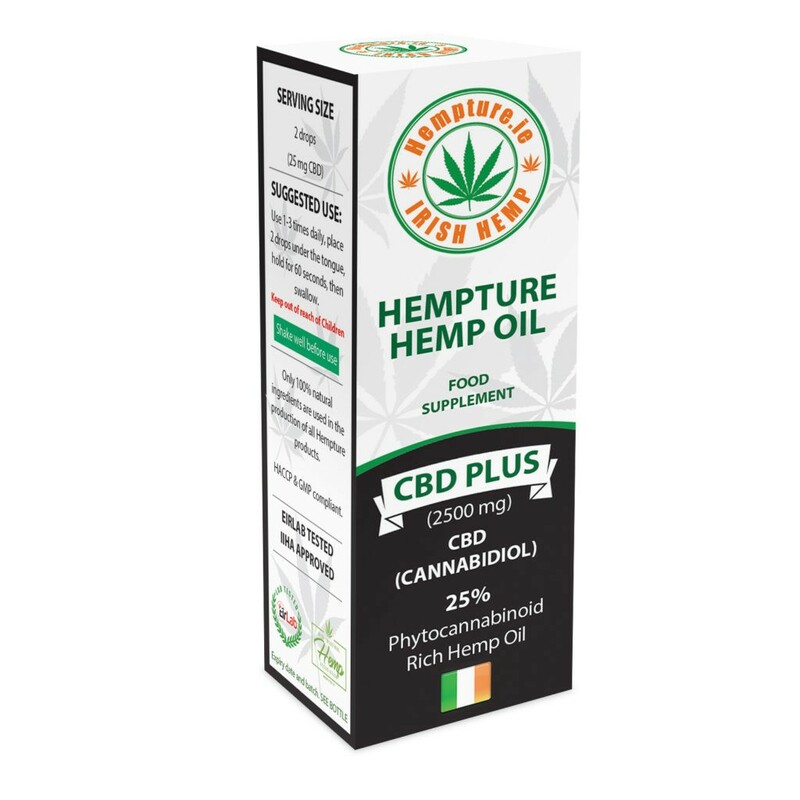 After over 18 months development we are delighted to announce our most concentrated Hempture extract ever – “Hempture CBD Concentrate PLUS“ Each bottle of Hempture CBD Concentrate PLUS oil contains 2300mg of pure Organic CBD. 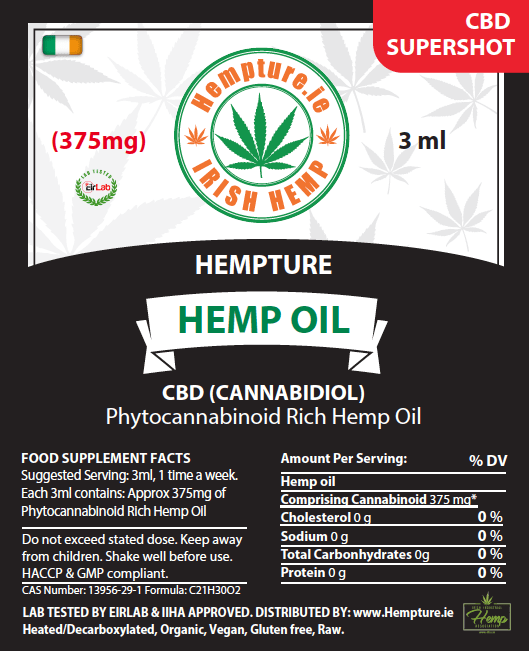 In comparison this concentrate would be the equivalent to nearly 8 bottles of our standard 10ml 300mg CBD oil. 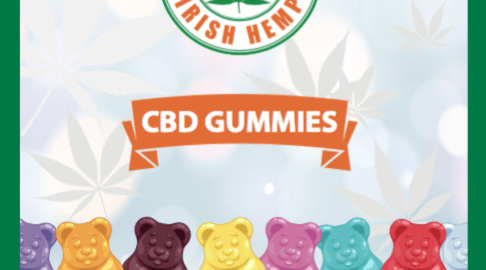 We are very proud to mention there are absolutely NO preservatives & NO artificial colours used, and we must mention that its Vegan, Gluten free & non-GMO!